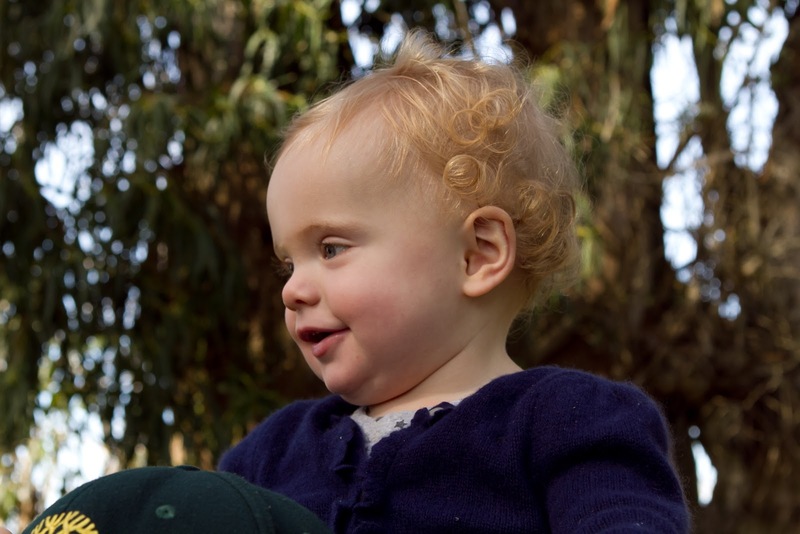 Mike Peeples Photography: Lily...our granddaughter who is just over one and really taking it all in. Purple is her color. Gorgeous baby.